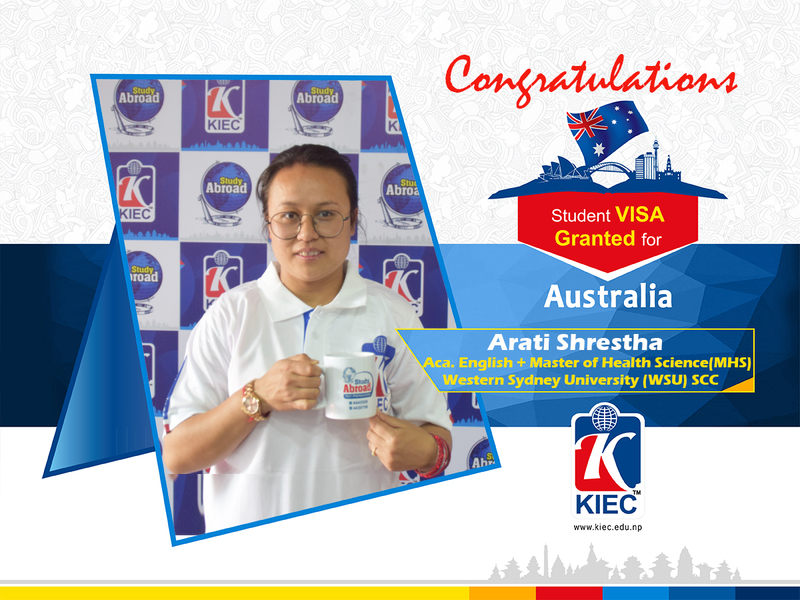 Heartiest of the congrats to Ms. Arati Shrestha for effective visa endorsement of Australia! 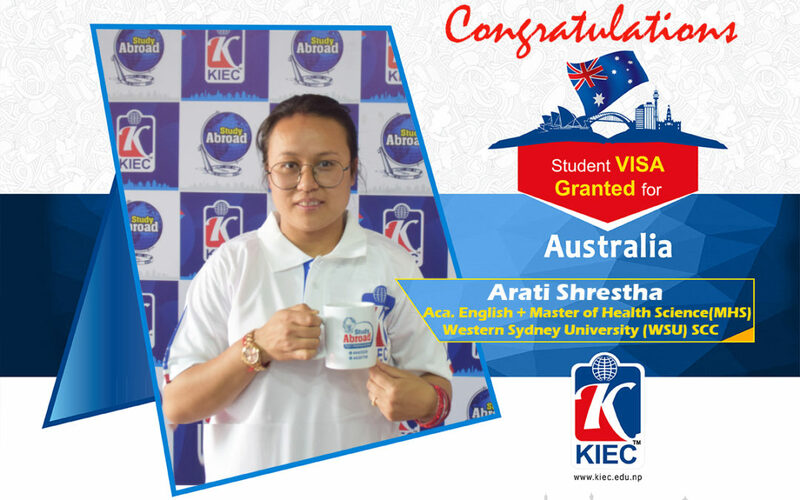 Like many of our students, she also has been possessed the capacity to anchor her student visa effectively to study Academic English + Master of Health Science (MHS) in Western Sydney University, WSU( SCC), Sydney, Australia. Do you want to study in Australia too? Request a free appointment with us now. 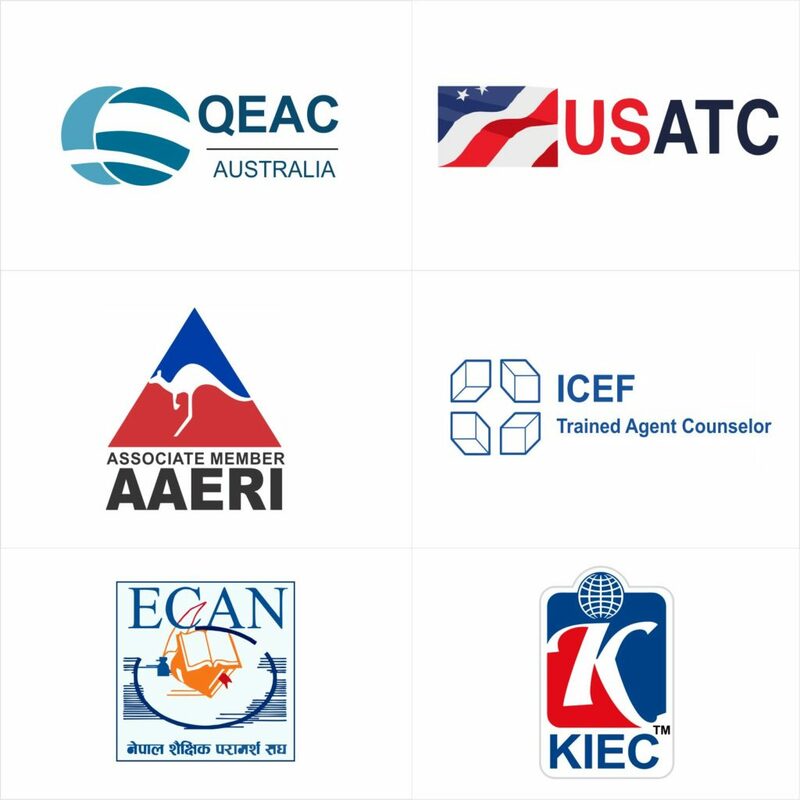 We can help you to fulfill your dream of studying abroad. Yes, I want an appointment!